Every Friday at 6pm our writing workshop will take place in Sprachenstudio. Our teachers and ÖSD experts offer this special training for our students but also for external students. Everybody is welcome<3 at Sprachenstudio! or you can come to our office. 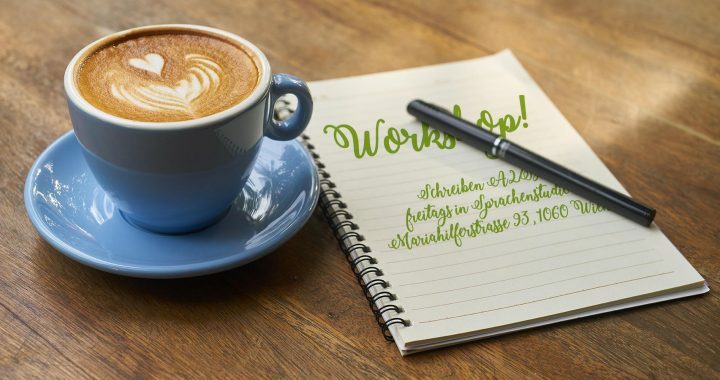 We are looking forward to improve your writing skills in German!